The Most Romantic Quotes to Express "I Love You"
When you have found the one, it is hard to not want to shout it to the world. While you may go through so rough times together, knowing that you always have someone you can lean on for support is one of the greatest feelings in the world. These I love you so much quotes perfectly sum up what you may be feeling for your significant other. So tell them! When you just need to let the one you love know. Without you, I'm not complete. The only person you want. Sometimes words just can explain the feeling properly. They will never truly know how special they are to you. That's the period I want to be with you. Who do you want to say this to? You try to stop thinking about them but you just can’t. Words just can’t do it justice. You are simply the best thing to happen. Sometimes you just don’t realize how much you love someone. Distance does not change the feelings. There are just too many reasons to count. Want you to know that. When you find the one you know, no one else will love them like you do. You are always happier with them. The distance makes the feeling stronger. You won’t be able to imagine your life any other way. You will do anything to love them. Even if it hurts you, you do what you think will bring them more happiness. When you find the one you love so much, you will love them for the rest of your life. You always think you can’t love them any more. 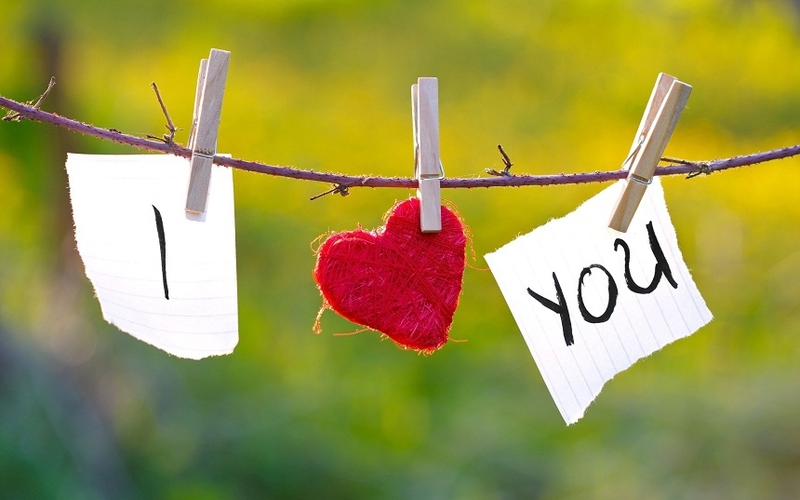 Tell them what they mean to you with these romantic I love you so much quotes.